(Free entree of equal or lesser value) Dine In or Take out Valid 7 days a week Dinner Only May not be combined with any other offer. Please calculate tip on meal prior to discount Coupon void if altered. Expires 05/05/2019. 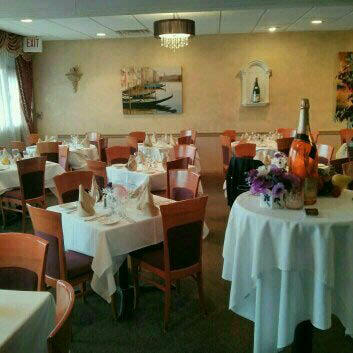 Vicolo Ristorante located in Old Tappan, New Jersey offers upscale Italian cuisine at affordable prices. 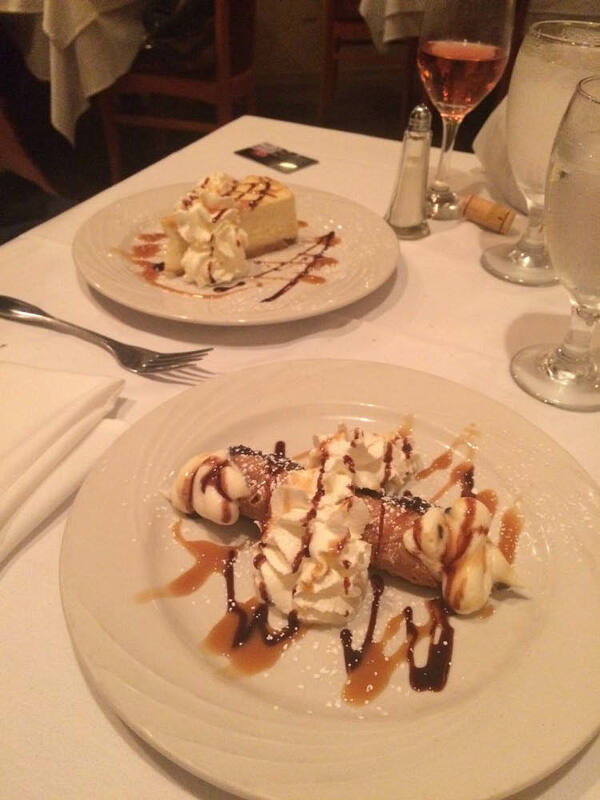 Vicolo Ristorante provides a casual and comfortable amtosphere where customers can count on excellent food with great service. 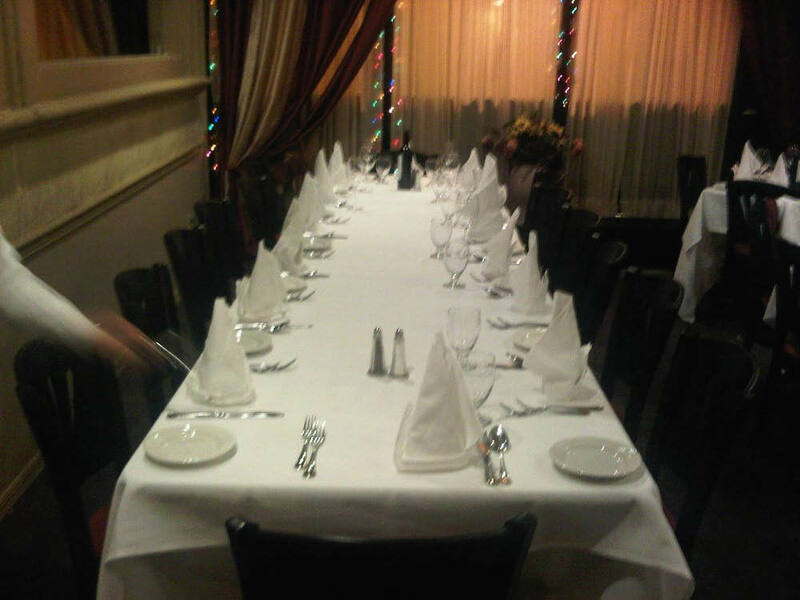 It is an ideal spot for an elegant dinner for two or for a group of people or even a private party. We also offer take out and catering services to our customers. The extensive menu is filled with an assortment of appetizers, entrees and side dishes with a variety of flavors, tones and textures. 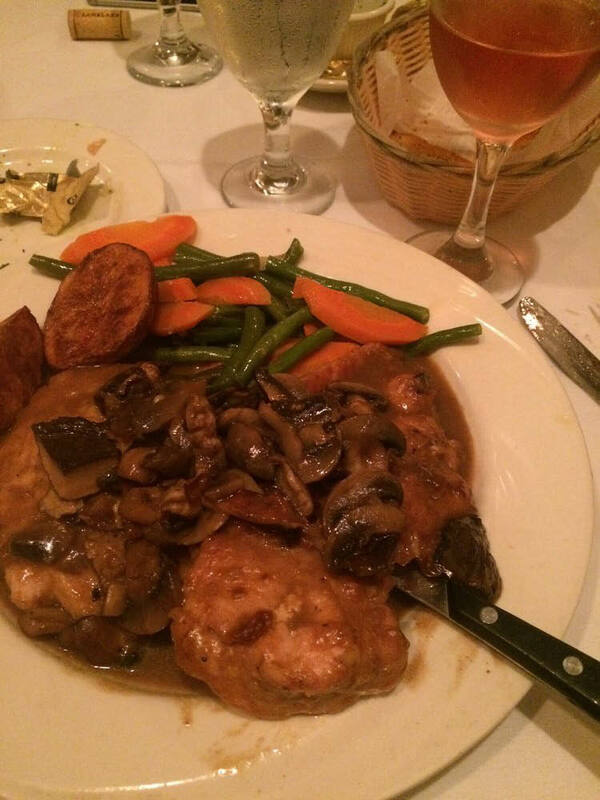 We offer express lunch, early bird specials and dinners. Print our coupon to save on your next meal with us. Lunch, Dinner, Waiter Service, Take Out, Catering, Private Parties. Full Bar, Live Music Friday and Saturday. Family Friendly, Casual, Good for Groups.